While our name–“March Against Myths”–denotes our opposition to much of what MAM represents, we will communicate a positive and diplomatic message. MAMyths is our acronym, it has more than one meaning; we also fancy ourselves March Against Myths About Modification. Further, MAMyths is not just a one-day event, but a movement. We hope it will resonate with media, soar in cyberspace and stimulate face-to-face conversations. We promote spreading awareness and sharing science-based information in a proactive, non-combative manner. I just wanted to say I very much like your thoughtful, non-antagonistic approach to this issue. In particular, I like your optimism in the “public’s thirst for reason and knowledge.” Personally, I’m not inclined towards marches & rallies as a means of exerting influence (more inclined towards white papers and advocacy meetings with policymakers, myself). But I absolutely see the value of attracting public attention to the issue and think your having a counter-march is ingenious. A small band of intelligent, articulate counter-protesters will get you attention. Please be sure to alert all Chicago area media to your efforts. I can’t join you as I’m working hard on a public science festival we’re hosting May 28-30. (http://ChicagoScienceFest.org) However, one of our presenters (on Sat. May 30) will be giving a presentation on the science of GMO foods. Hopefully that will enlighten some people to the science rather than the rhetoric around the issue. Monica, thanks so much for your support! I’m a big fan of ISC! 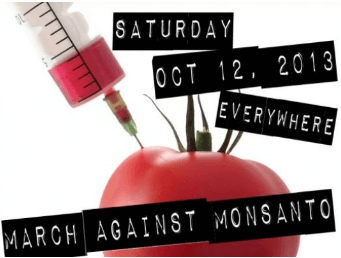 It’s good to know that there’s a Science Fest/GMO talk too, we’ll spread the word on that. Thanks for the note. Science forever! So where can I find links to science articles substantiating safety of GMO foods? I was alerted to this movement by ACSH and I wholeheartedly support your efforts. I often feel like a Stranger in a Strange Land with all the misinformation, ignorance, and stupidity floating around. And it becomes disheartening to try to fend off the lies. The biggest objection by thoughtful people who might be on the fence is how Roundup ready seeds contribute to the overuse of Roundup. Would you barrage us with rebuttals to this notion? Hi Dave, thanks for your question. I agree, the pesticide conversation is one that I have frequently with very reasonable people. First and foremost it should be noted that Roundup and GMOs are not the same thing. That’s obvious, right? So why am I bringing it up? Because lots of people think that GMOs are bad because Roundup is bad. Neither of those are true, but even if Roundup was bad, it wouldn’t mean that GMOs are bad. So that’s an important distinction. There are lots of other applications for biotechnology that don’t involve the use of Roundup, and not all current uses of biotechnology involve Roundup. Now that we have that out of the way, I’m assuming that when you say the “overuse of Roundup” you’re really referring to weeds that have become resistant to glyphosate as a result of its use? 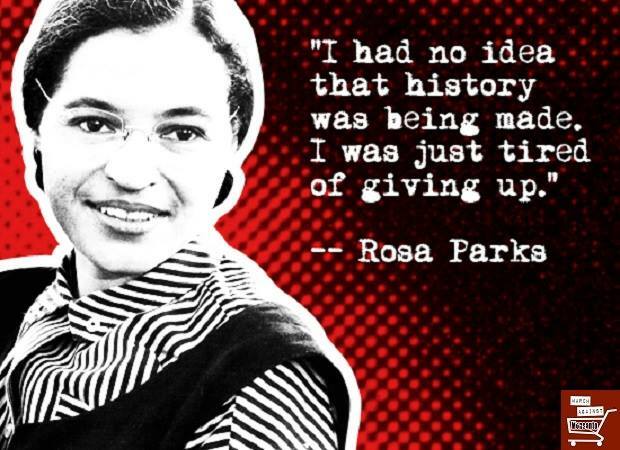 If that’s the case, something important to keep in mind when you think about resistance is that it’s nothing new and not specific to glyphosate. Basically every herbicide that has ever been used has resulted in weeds resistant to that herbicide. And relative to most of the other herbicide classes, there is less resistance to glyphosate even though no herbicide has been used more than glyphosate. Because of the recognized safety and environmental benefits of glyphosate, many farmers relied on it as the sole herbicide to control weeds, and we now know that this practice was not sustainable. Agronomists are now recommending other herbicides and to incorporate non-chemical weed-control practices into their overall weed management program. This increased diversity will lead to a reduction in future resistance. Important to note is that farmers really prefer glyphosate over other commercial products for use in industrial farming such as atrazine that are more toxic than glyphosate, and linger longer in soil and contaminate groundwater (glyphosate is readily broken down by microbes in the soil). It’s not just about risk, it’s about relative risk. What are the alternatives to Roundup? Some of those alternatives (like atrazine) are significantly more toxic, and others like organic methods cost more and are less effective. Controlling weeds is an immensely important part of farming for a number of reasons, but one of those reasons is important use of finite resources like water and fertilizer. If farmers don’t properly control weeds, those resources are lost to weeds when they could have been used for food. The polarization between GMO supporters and GMO antagonists is definitely not good for anyone nor the planet. 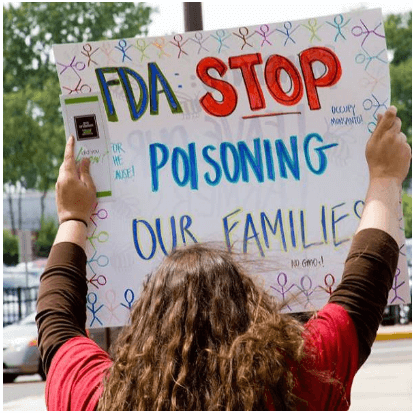 How does the CEO and Chief legal counsel of Monsanto Michael Taylor, walk out of his Monsanto office into a newly made office and job description as the Head of GMO Health Safety, without money motivated manipulation of the American Government? 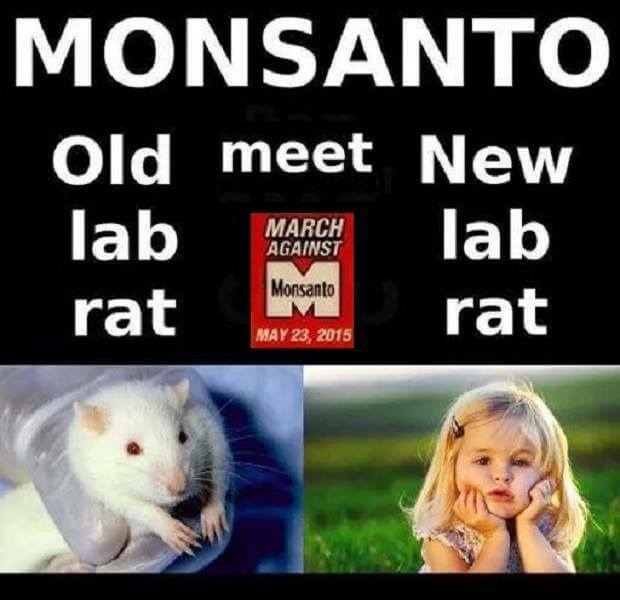 How can Monsanto say GMO is safe with only limited 90 day studies of rats? Where are the studies by unbiased research centres? How can Monsanto and its affiliates stop the publication of a study showing great damage in a long term study of GMO corn fed to Rats suffering tumours and infertility? Does Monsanto’s numbered companies own Elsevier [Publisher of the LANCET who published the long term study and then withdrew it under pressure]? If GMO is GRAS and healthy and good for us…WHY does Monsanto et al pay millions upon millions to stop labelling of foods containing GMOs? 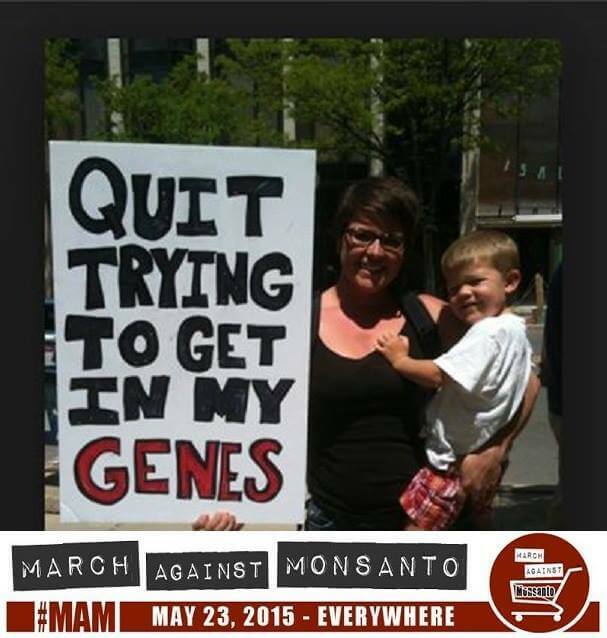 Why not shout from the roof tops and with PROUD LABELS all the facts and the wonders and value to us of GMO? Thank you for your time and answers, for my edification, and us all. Hi Natch. I appreciate your questions, and while I think they are good questions, this is not the right place for them. This organization is not here to defend Monsanto, and we’re not taking a position on them as a company. Our purpose is to dispel myths about the technology, not to apologize for the companies that make that technology. Fortunately, there’s a good place you can go to ask those questions – to Monsanto themselves. They’ve created a website specifically for people like you who have questions to ask them and get them answered: http://www.discover.monsanto.com. I recommend you go right over there and ask away. For the first: there is a database of studies on GMOs here at Biology Fortified: http://genera.biofortified.org/ Roughly half of those come from independent peer-reviewed research without industry funding. On labels: as a parent, I think labels are really important. I read labels, I’m very interested in making sure that my kids are eating healthy, safe food. Thankfully, GMOs are as safe as their non-GMO counterparts, so that’s just one less thing we parents have to fret over. I hope that some day the marketing situation surrounding GMOs will become less toxic, and companies CAN actually do what you suggest: label GMOs as beneficial for the environment. But you know as well as I do that the only reason we’re even here having this conversation is because of the controversy over GMOs. We’ll see what happens when the Arctic Apple and the Innate Potato start to hit consumer markets. Maybe the marketing will be just as we hope. 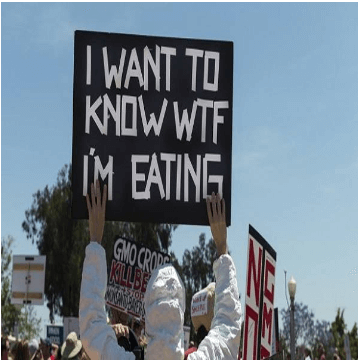 Why is there so much opposition to GMO labeling? The answer comes down to perception. Let’s say you didn’t know what GMOs were and you were at the grocery store and the tortilla chips you always buy all of a sudden had a fat label slapped on them that said, “Contains GMOs.” You might think, “what the heck are GMOs? If they have to label them, they must be bad, I’ll buy this other brand instead.” And that, right there, is what the fight is all about. Because a mandatory punitive label will unnecessarily scare people away from a perfectly safe technology that increases agricultural efficiency (reduced pesticide spraying, increased yields, better use of resources.) Even if you don’t care about that, there’s also cost. Food manufacturers will want to avoid this punitive label and will try to source non-gmo ingredients which are more expensive because they are less efficient. That will increase the cost of that product and they’ll pass that cost on to all of us. Third, demonizing a technology with a punitive label will make it less attractive for researchers to continue to develop new biotech products. And for me, this is the reason I oppose the label the most. Biotechnology holds immense promise to help us address very important issues facing agriculture as our population grows and our climate changes. We need this technology, so let’s not scare people away from it.